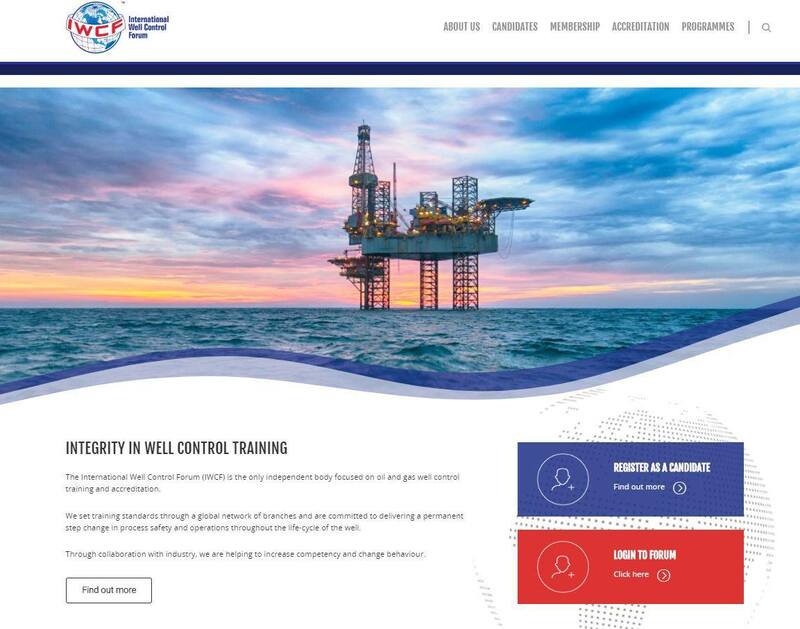 We recently launched our new website! Visit https://t.co/LHjG39Dqie to find out more. 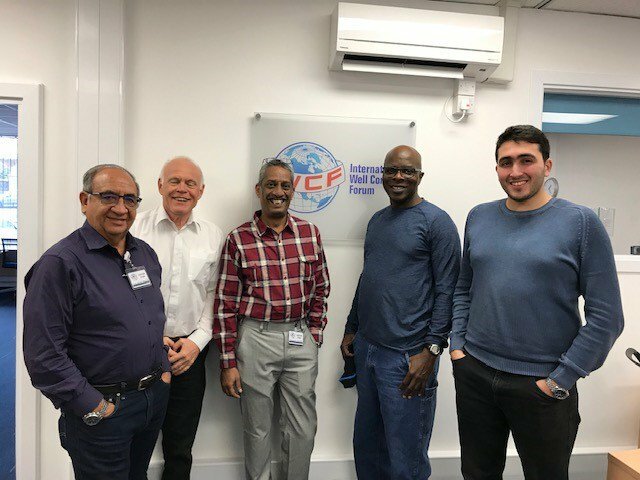 We recently hosted an Assessor Course at the IWCF head office from the 18th to 22nd March. Here is the group with their instructor Malcolm.